Using a wide variety of glasses from the colorful Bullseye Glass palette, this class will cover specific techniques, helping to expand students’ knowledge of kilnforming processes. 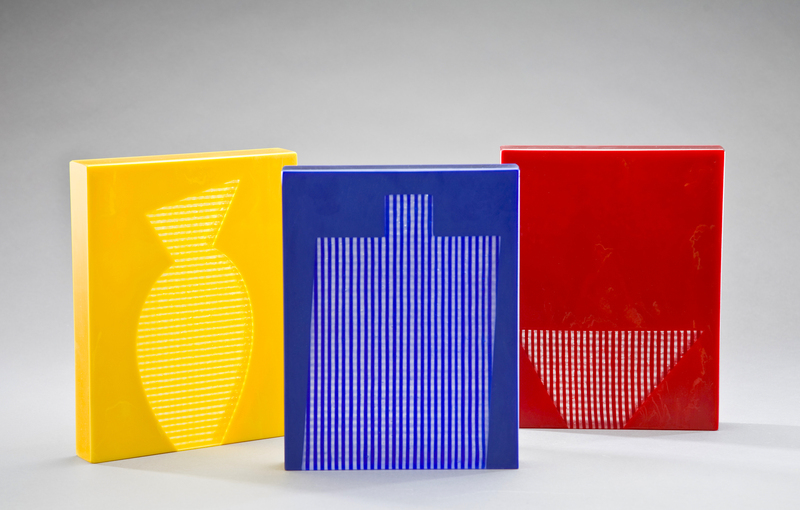 We will explore pattern and form in glass, building with murrini to create intricate designs. Shallow and free-form Slumping will be used to create three-dimensional shapes in glass. A range of cold working techniques will be introduced and explored to enhance and finish projects. Hands-on studio work will be complimented by presentations on historic and contemporary kiln-formed glass. Suitable for the beginner as well as those with basic kilnforming experience.